Andy delivers an impeccable high quality installation. He pays attention to every detail, is thorough and delivers excellent customer service. Andy resolved a number of complex issues that other company's failed to fix. He ensured 100 percent satisfaction and I would highly recommend him for any related eaves trough issues. Eaves Replacement, Relocation, Repair & Misc. 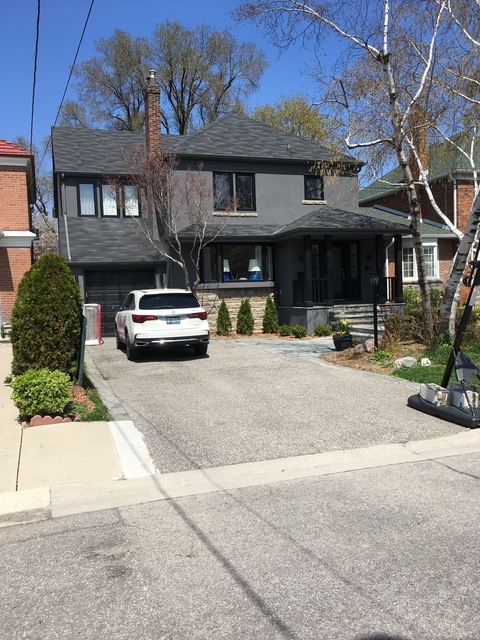 Andy Aluminum was hired to install and reslope an eaves trough, relocate a downspout and install trim within all eaves in April. Andy is as nice as one can be. 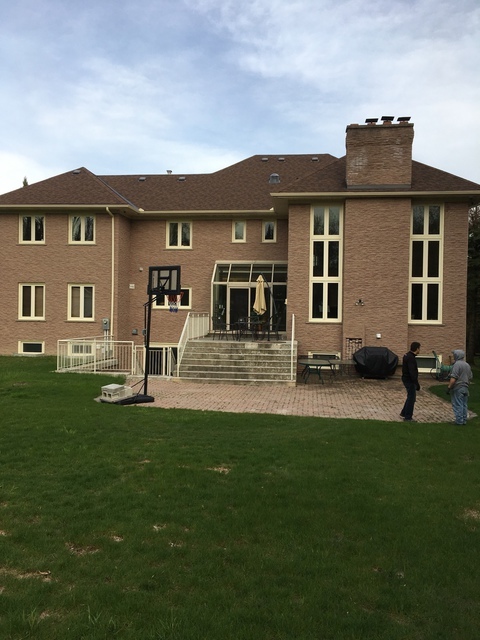 He and his crew did a great job, were on time and professional, worked efficiently and cleaned up thoroughly. 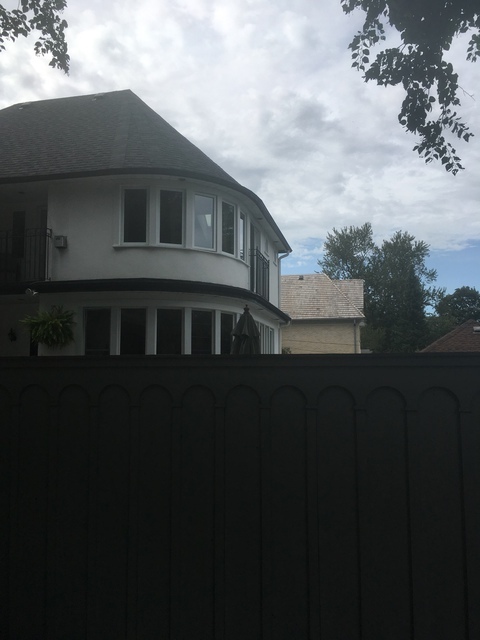 Some aspects of the project were challenging but Andy was determined to resolve the issues with a patient, quiet demeanour, refreshing sense of professionalism, and pride of workmanship. He also recommended some helpful options to consider. Like nobody else, Andy has been true to his word to return promptly to address any issues that have arisen since. He is a hardworking, trustworthy person who has his clients best interests in mind. Looking forward to working with him in the future and highly recommend Andy for his meticulous work and attention to detail. Thrilled with Andy and co's work ethic, precision, and honesty. Also, he was nearly half the price of another established company we got a quote from. A random thought--Andy is very calming and comes up with great solutions too. Highly recommend, and will be telling all our neighbours about him. We had some damage to our eaves and downspout due to a tree branch falling during a windstorm. Andy was easy to reach, gave good advice (saved me some money when another company was trying to up-sell me with unnecessary work). His work looked great and when there was a minor drip in one section he came back promptly to fix it even though he had already been paid. Would highly recommend as I felt he was very trustworthy, honest and took pride in his work. We had leaky and incorrectly pitched eaves causing flooding inside and outside the house. Andy came by, explained the issues and quoted on the work. He, Anthony and Sonny did a great job repairing the problem. They cleaned up nicely and also repaired some wood that was rotten due to a previous bad installation. 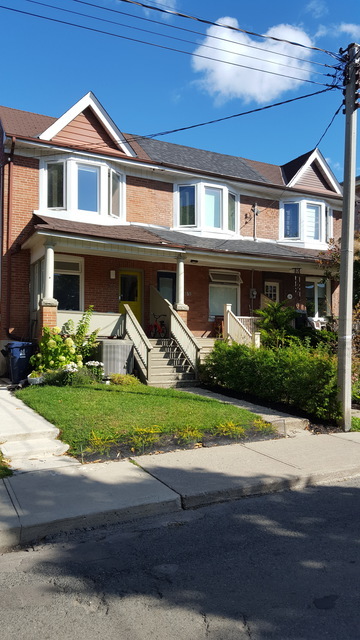 After that huge Toronto rainfall we had yesterday (Aug 7, 2018) our basement was completely dry and the water flowed nicely away from the house. 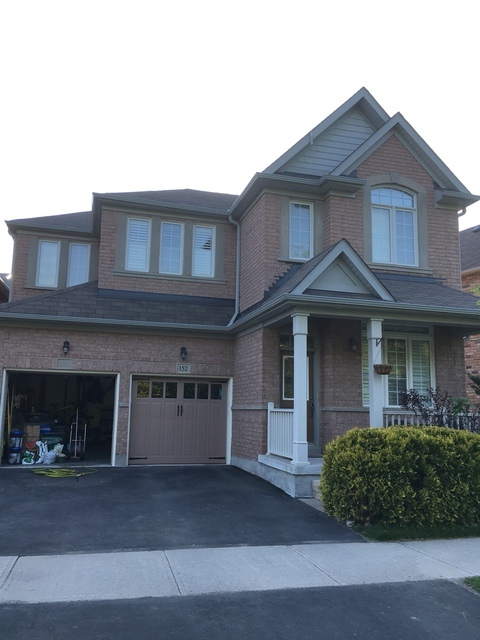 We hired Andy to install all new eaves troughs and down drains at a large home we own in North Toronto. His first recommendation was to redesign a very old system which had blocked down pipes and insufficient troughs to carry away a large volume of water from a large roof. 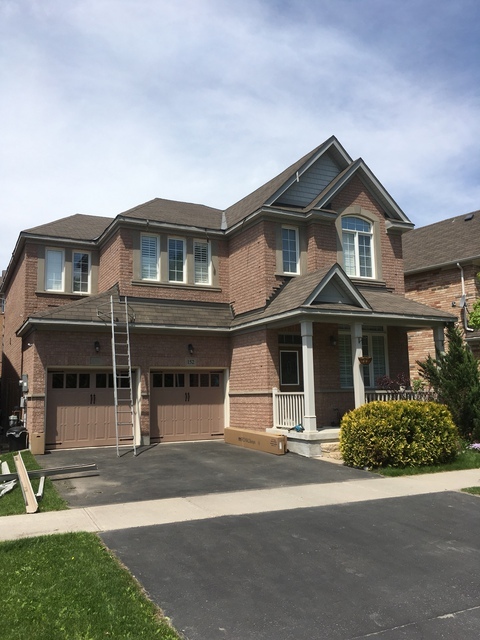 He added 4 new down pipes and replaced all existing eaves. He even rented a power auger to clear two plugged drains. Andy and his crew completed all the work in 2 1/2 days and did an amazing job. No more eaves troughs overflowing, no more plugged down pipes. Andy is the best contractor we have ever used for any kind of work. He is highly recommended. Contacted Andy for repair on dormer of my house. The aluminum siding and corners came loose after wind store. Andy provided a very fair price and came that very day and the work was done to our satisfaction. Very friendly and knowledgeable. Great team. Would highly recommend this company. Found out about Andy through a family referral. 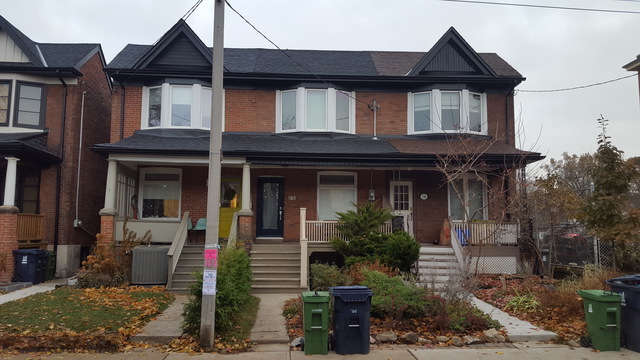 Owning a 120+ old house in Toronto will definitely present challenges when it comes to building essentials such as a proper rain water management system. 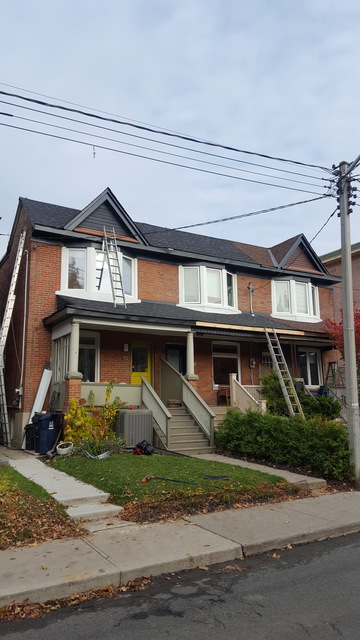 The rain gutters, soffit and fascia were in dire need of replacement the moment when we purchased the house but its been something we've delayed until now. Noticing our great neighbours also had older gutters due for replacement, we coordinated together and reached out to Andy for a quote. Andy came by and took his time to comment on what was required for each household and mentioned he would provide a quote for each household. We appreciated how organized and fair this approach was as each of the households had a different body of work due to some having rear additions. Andy provided very fair quotes and we were happy to agree to a contract of work. He did mention that fall/winter is usually a busy time for his services and that it would be at least a week before he can do our job. Right on queue, Andy arrived next week with Anthony and Sammi to start the job. They came across some dry rot wood fascia boards on the front porch area and replaced them without asking for more money. We appreciated this as we know this was extra labour and materials required. Andy was also happy to work with us in terms of colour choices for all the installed materials. This was great as replacing these elements presents an opportunity to add some curb appeal to our respective houses. Andy's attention to detail and his willingness to work with each of his clients on their needs is what separates him from other contractors. Talk straight and deliver. Contractors that embody these values are the ones I want to deal with. 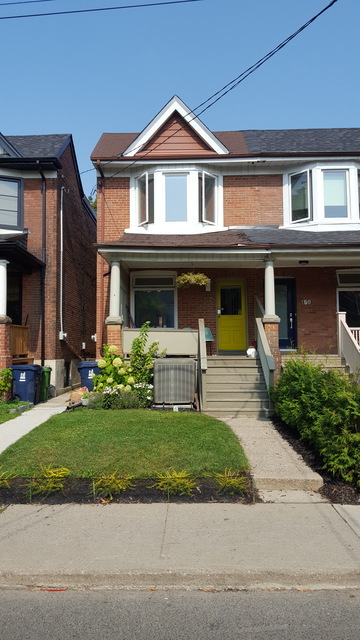 Home owners don't have a issue with paying for something, they just want it done right, on time and on the committed budget. 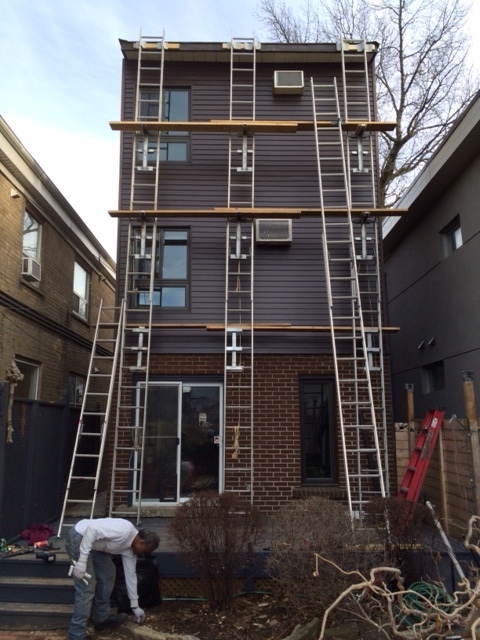 Thanks to Andy and team for modernizing our row house complex! These guys are friendly, courteous and helpful. They did an aluminum repair job at a reasonable price, and even did some caulking that was not in the original plan. I was very pleased with the excellent service and the outcome. 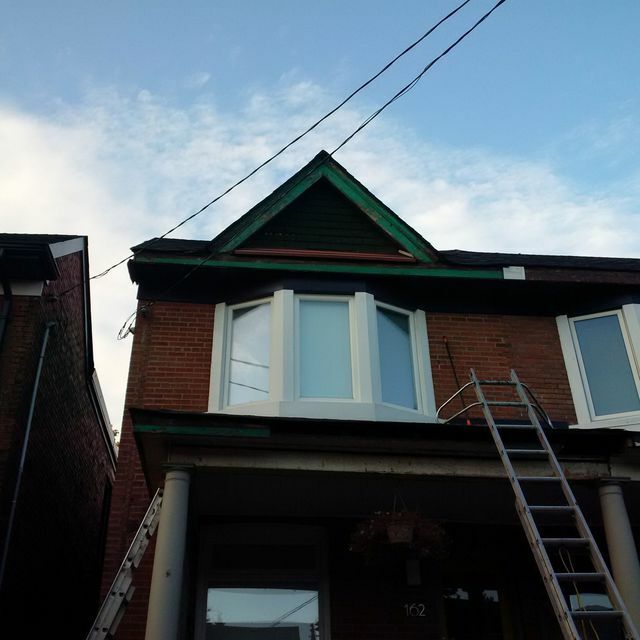 At Andy Aluminum, we've been offering complete aluminum siding, eavestrough, fascia, and soffit services to customers in Toronto, ON and the GTA for almost two decades, our four man team is composed of highly trained and dedicated professionals who are able to diagnose and resolve all of your eavestrough related problems. Your eavestrough is an integral part of your home water management system and it is crucial that it be installed and operate properly in order to avoid water damage to your home. 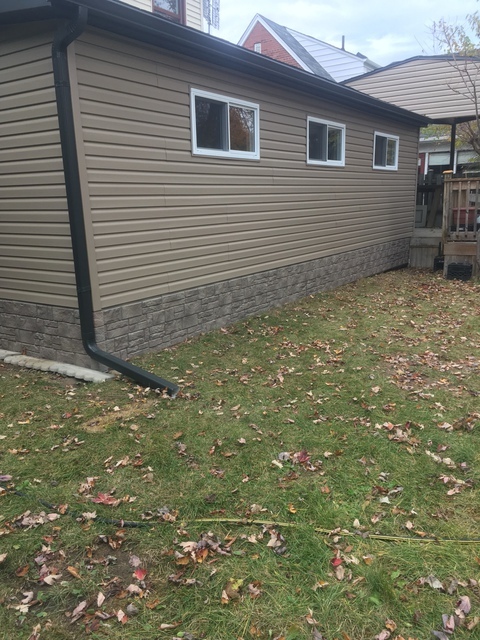 Installing and repairing gutters, soffit and fascia has always been and continues to be the mainstay of our company but in addition, we also offer aluminum and vinyl siding installation, window capping, aluminum flashing and leaf guards installations.